This is one of my favorite [tag]defensive basketball drills[/tag]. 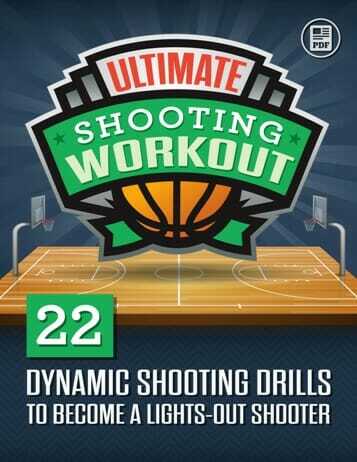 It is a simple but effective way to teach boxing out the shooter. Started using this with a middle school team and have used it all along since then. 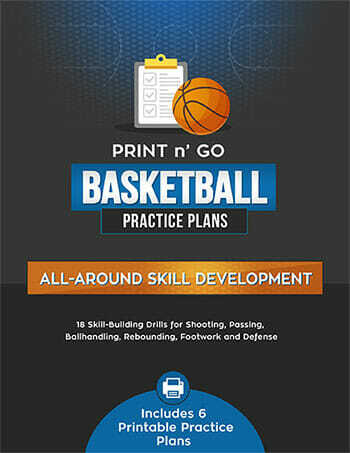 For this [tag]basketball drill[/tag], I have one [tag]basketball[/tag] player at the free throw line and the rest form a line at the base line under the basket. 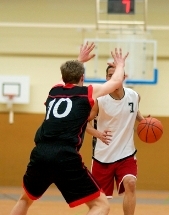 The first player passes the ball to the player at the free throw line and becomes the defender. He comes out to the player on the free throw line and gets a hand in his face. 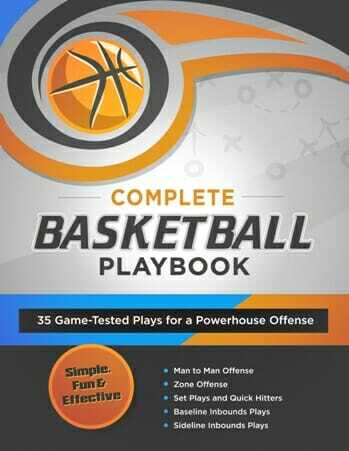 (NO JUMPING OR BLOCKING SHOTS as the shooter still has his dribble and “could” go around if good defensive posture is not used) The player at the free throw line shoots and the defender turns and boxes out. I have even had the players box out until the ball has bounced three times. This teaches them to stay on their man longer and over exaggerates the need to make contact with the offensive player as opposed to just turning and running to the ball.